Only backwards. Or, simply learn to say your family members’ names –backwards as well! This is actually fun and easy way to prevent boredom which is also good for your brain. It could be a pillow, a book or magazine or anything else lightweight. You can either sit on your couch while you balance it or even time yourself to see how long you last without it falling off. Alternatively, you could try walking around the room for a while with the thing on your head. Meditate in a certain fun way. Close your eyes and try not to think of-A monkey hanging on a banana tree- Come on! We told you not to think of a monkey hanging on a banana tree-but you are just doing that, aren’t you! Seriously-try and meditate without thinking about a monkey hanging on tree. But here’s the catch-you have to only sing it by using a tune of another song which is already well known. Use this as an opportunity to write a prize winning number. This next easy way to not die of boredom is for all those couch potatoes out there. Take your TV’s remote control and go through all the channels. See how fast you can do that. Also count how many channels you actually have. Do not count channels that are blank. This activity will take you through the day-who knows? You might even find something fun to watch. Imagine the life you want to live, say, 10 years from now. Perhaps you are a millionaire-sitting on the beach sipping martinis. Close your eyes and feel the surf, sand and sun on your face. Do this for at least 10 minutes and see the boredom run away. If there is dust on the furniture around you, write in the dust using your fingers. You can draw, write poetry-the works. If you hate getting your fingers dirty, use a tissue paper. After the activity is over, you can use the tissue paper/your hands to dust the whole surface. You will end up with clean furniture. Count backwards from 800 by fours (800, 796, 792….till 0). This is one of the easy ways to not die of boredom and also sleep quickly when you are unable to do so at night. Have a pet? Bathe and groom it! You will end up with a cleaner pet and it will easily keep you occupied for at least an hour. This activity is not just for kids but for all those adults researching easy ways to not die of boredom. Spend happy hours blowing bubbles-it is highly therapeutic too. If you live near the beach then we recommend you go out and build a sandcastle. Build with Lego blocks-fun and easy way to not get bored. Clean the house top to bottom-especially the bathrooms; good way to burn some calories. 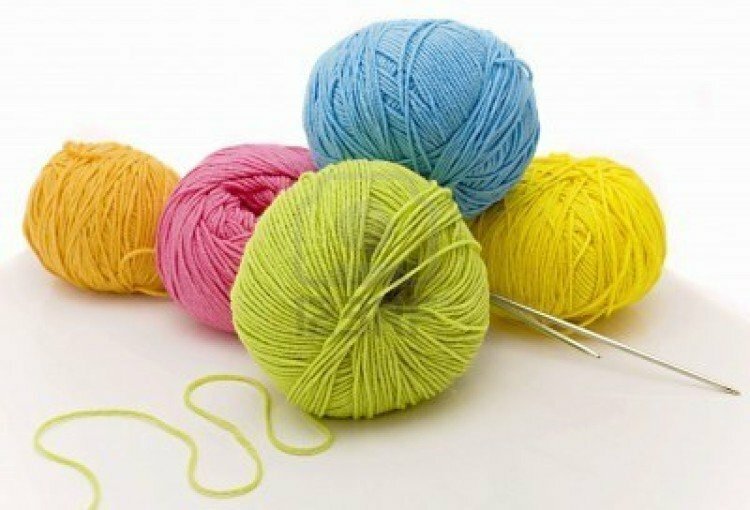 Relax with some knitting-but with your hands and without using needles. Go ahead and be as creative as possible! Cut pictures from a magazine and write a story based on it. Adult coloring books are fun and popular. They are easily the best ways to not to die of boredom! Download free adult coloring book here. Decorate a shoe box and store all your favorite things/photos in it. This is for the not-so-squeamish and the brave-hearted people. Glue noodles on a paper and make a design. Have paper airplane or paper boat race with neighborhood children. Make and eat fruit salad. Cut the fruits in fun shapes. Make sure you pick a really long one. Hours of fun to not die of boredom! Play kick the can or practice throwing a ball in a wastepaper basket. Pull weeds from the garden- this is a therapeutic and easy way not to die of boredom. Surprise a neighbor you don’t get along with by doing a kind deed. Sweep his yard, mow his lawn or weed their garden. Better yet-imitate a bird call. To a pen pal staying in another country…..preferably in a foreign language. Make sure it is a sci-fi story. Write a letter to the editor of a popular daily about an issue that most concerns you. Not a fun way but one of the easy ways to not die of boredom and give back to society. We hope we have covered most of the easy ways to not die of boredom. Good luck!